This year's event took on an added significance as it celebrates the 550th birth anniversary of Guru Nanak, the founder of the Sikh faith, who was born in 1469. Organisers said the event, Naam Ras Kirtan Darbar, from Saturday to Tuesday (Dec 22 to 25), also aimed to remind the Sikh community of the key principles of their religion - appreciation and respect for others, universalism, and inclusiveness - as well as to provide a deeper understanding of the Sikh faith and traditions to non-Sikhs. Queen Elizabeth II warned of religious "tribalism" in a Christmas message on Tuesday (Dec 25) delivered against a backdrop of Britain bickering over its impending exit from the EU. US President Donald Trump vowed Tuesday (Dec 24) he would not reopen the government until he gets US$5 billion (S$6.9 billion) to fund his border wall, as the partial government shutdown dragged into a fourth day. Trump's demand for a physical barrier on the US-Mexico border - a pillar of his election platform - has been rejected by Democrats and some Republicans. In retaliation, Trump refused last week to sign a wider spending bill, temporarily stripping funding from swaths of the government. 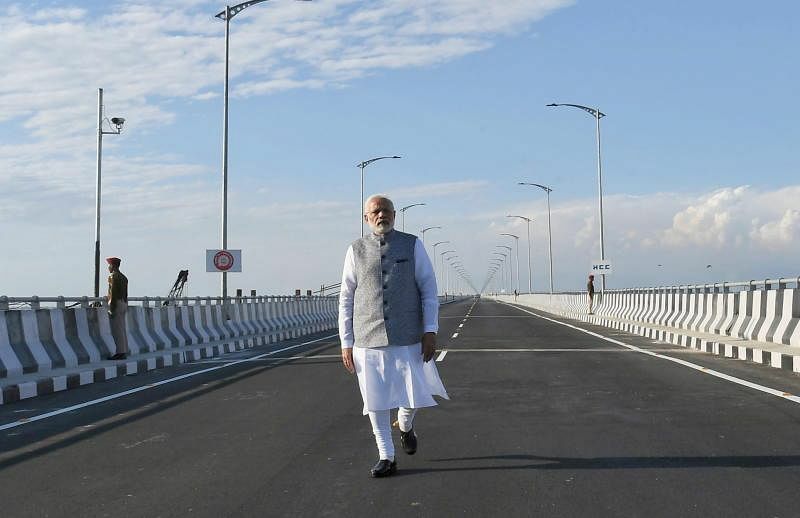 India on Tuesday (Dec 25) opened its longest rail-road bridge in a northeastern state as part of efforts to boost defences on its sensitive border with China. 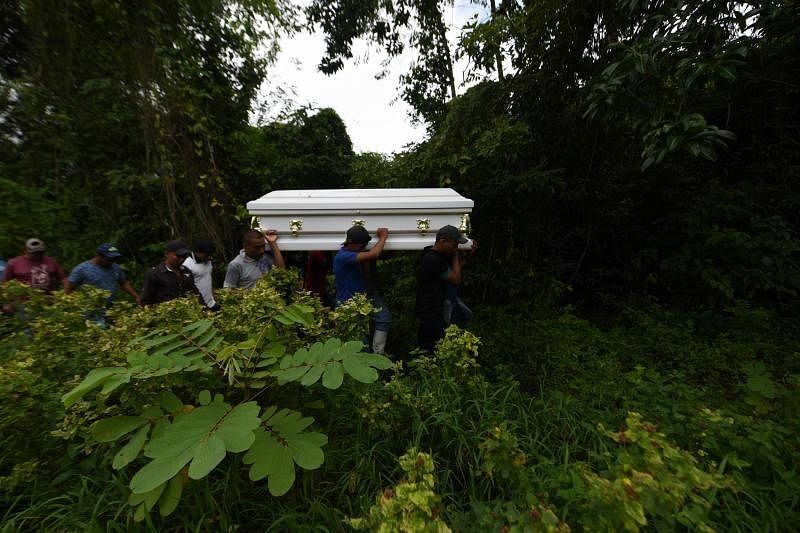 An eight-year-old Guatemalan migrant boy died shortly after midnight on Tuesday (Dec 25) after being detained by US border agents, US Customs and Border Protection (CBP) said in a statement. He is the second migrant child to have died this month after being detained at the border between Mexico and the United States. The boy and his father were in CBP custody on Dec 24 when a Border Patrol agent noticed the child showing signs of illness, CBP said.